Academy School of Performing Arts is back working alongside Romiley Little Theatre to bring you a magical production of Wind in the Willows. Adapted from the classic novel by Kenneth Grahame, join Mole, Ratty, Badger and Toad on their misadventure of eccentricity, folly and friendship. Set in the Wild Wood, this production is set to capture the hearts and imaginations of audiences of all ages! 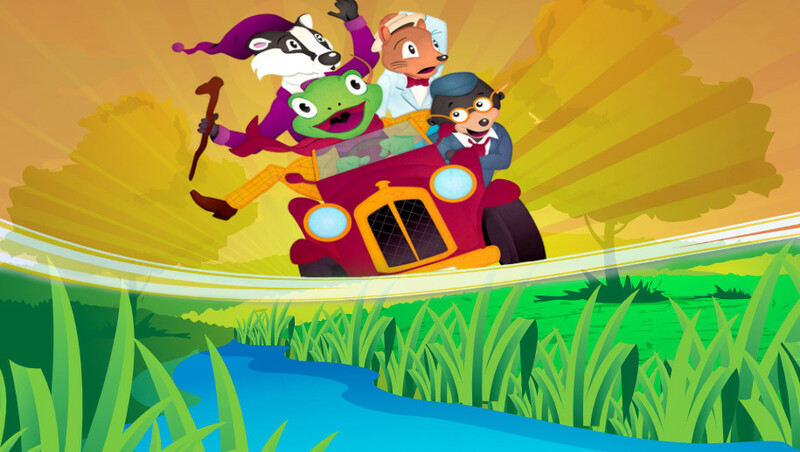 The Wind in the Willows is a timeless tale of animal cunning and human camaraderie and this new adaptation by Adam Urey and Kate Mitchell is sure to hold some surprises along the way!